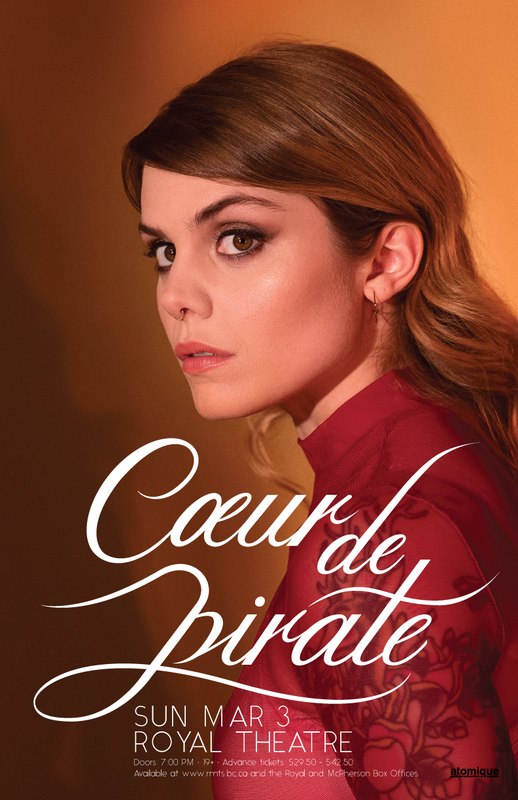 Ten years ago, Béatrice Martin became known to the world as Coeur de pirate. Over the past decade, she has sold over 1.2 million albums, in addition to reaching 1.3 million fans on Facebook and 100 000 followers on Twitter and Instagram. On streaming platforms, 3 million fans listen to her albums on repeat.